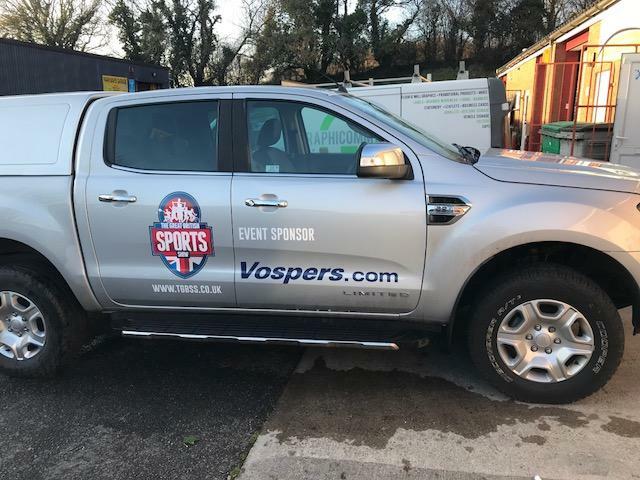 Today, Vospers signed as the Official Vehicle Partner and Schools Tour Sponsor of The Great British Sports Show (TGBSS) – the movement to get the nation active. TGBSS will be bringing over 30 different sport clubs and activity providers to the Westpoint arena in Exeter on 3-4 February and welcoming the general public to #getstuckin. The partnership not only means that TGBSS have access to a fleet of Vospers vehicles to support the show itself but also the company become the Official Sponsor of the movement’s Schools Tour.